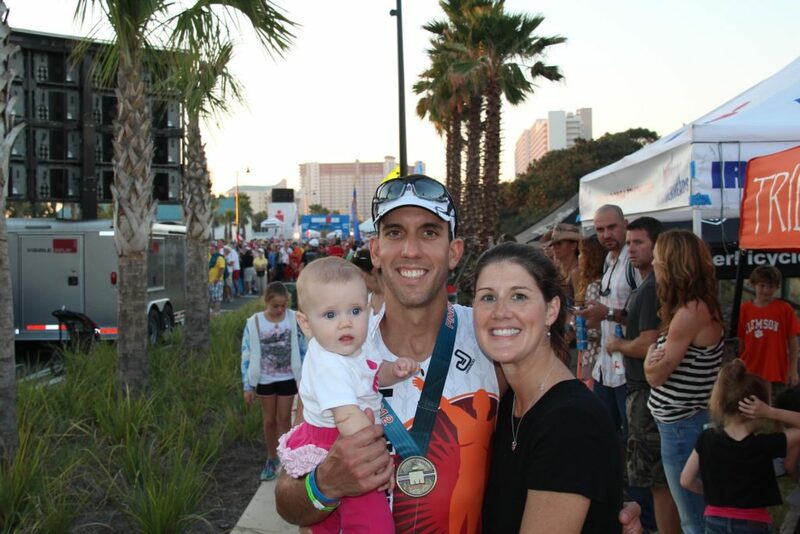 Our athlete of the month is Dan Keely. 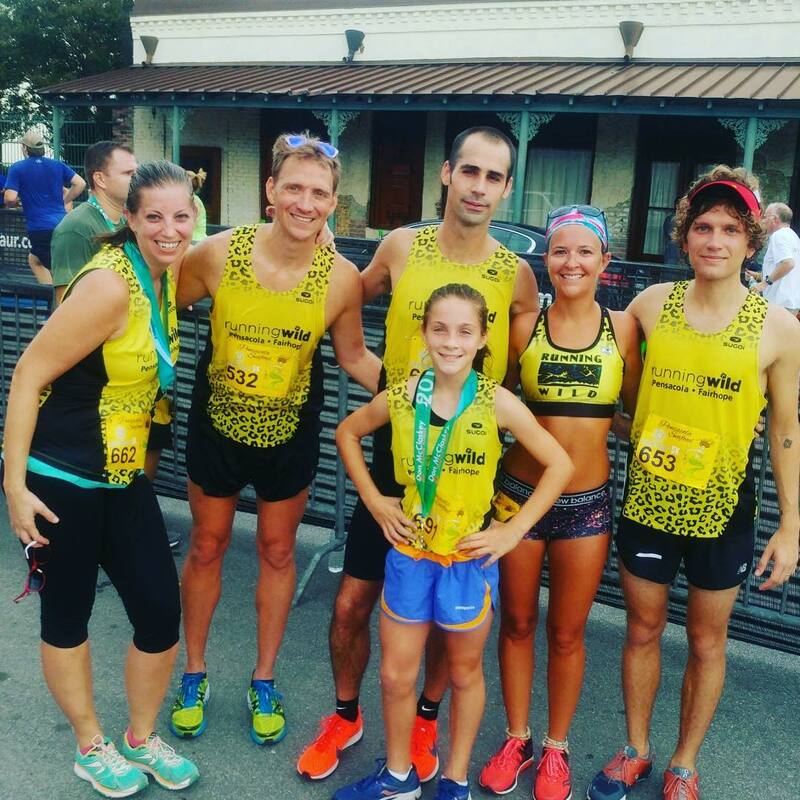 Dan has been an iconic figure in our running community for several decades, not only because of his personal accomplishments but also due to what he has given back to the young runners in this community. 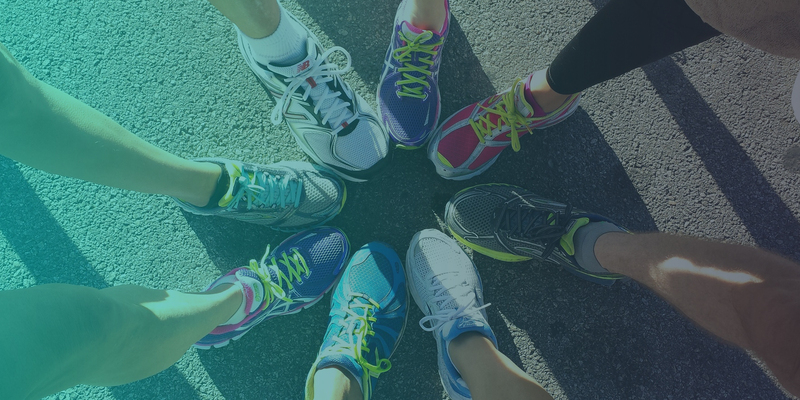 He began running in 1980 after retiring from the Navy in order to lose some unwanted pounds, but quickly got hooked on the personal challenges of running faster and stronger. 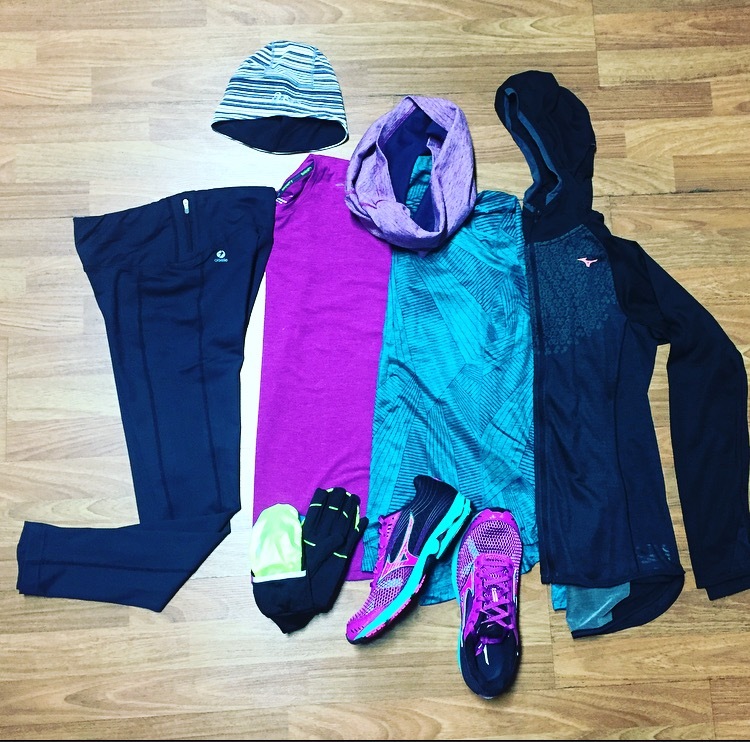 It was as if his inner high school cross country boy had been reborn and he began to receive so much from running. 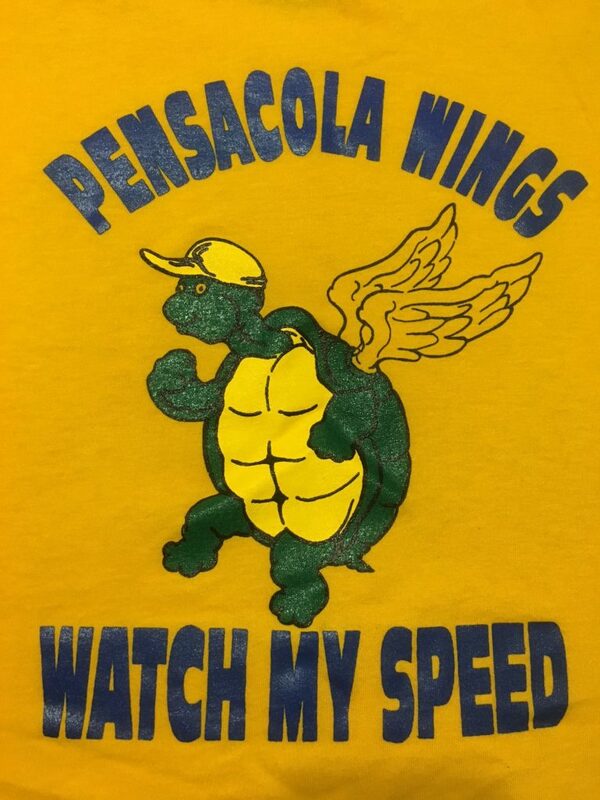 Several years later he noticed that many kids had nothing to do in the summer so he started the summer Track and Field team, Pensacola WINGS. 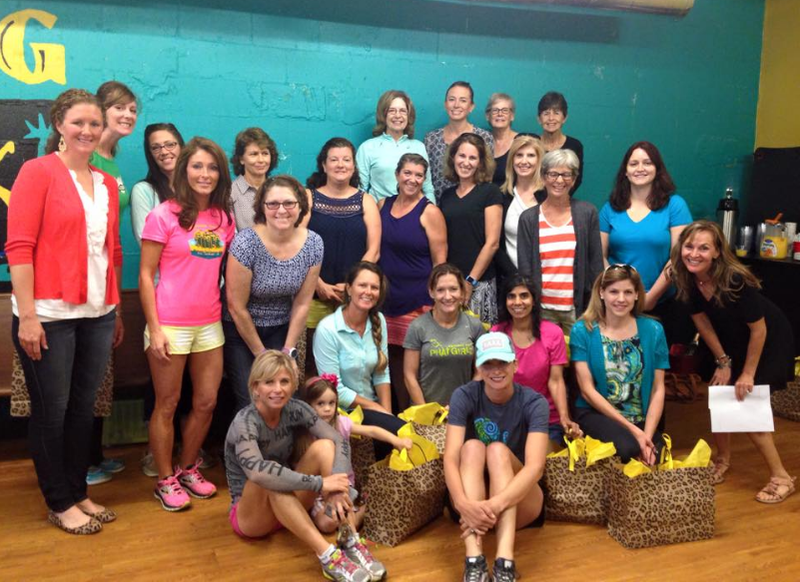 They competed in the USA Track and Field Junior Olympics, Sunshine State Games and Amateur Athletic Union (AAU). Under Dan, the kids, ages 8-18, ran 6 days a week. One summer he had as many as 80 kids and he broke them down by ABILITIES, not age. He would have to explain to some of the parents that their 18 year old son was running with some 11 year old kids. Not all were thrilled in the beginning with that, but many still keep in touch with him today. 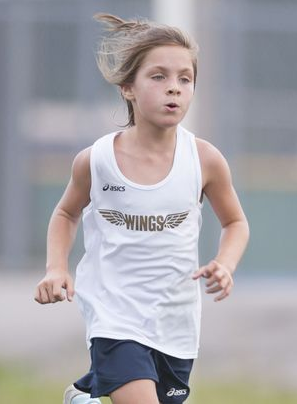 While coaching these young kids on the Pensacola WINGS team, Dan also became the head coach for the women’s cross country team at the University of West Florida. He coached from 1996-2005 and then retired to travel with his wife, Carolyn. 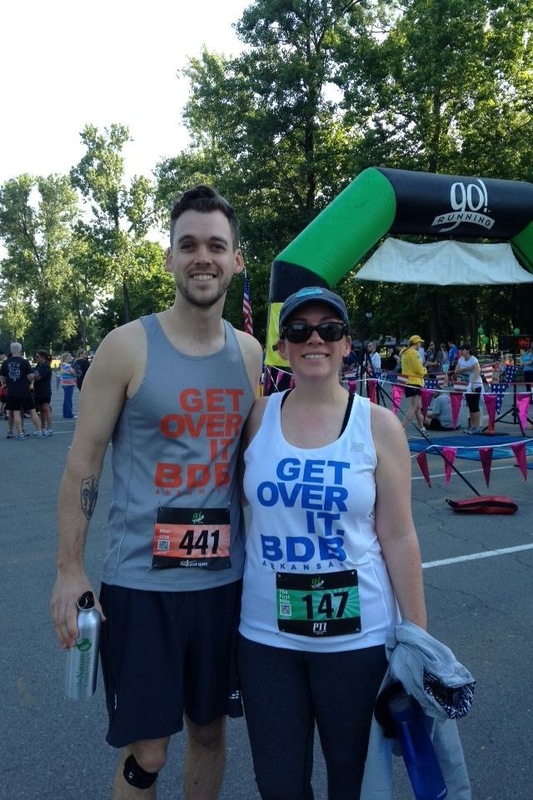 She is the person that gave him the most inspiration and encouragement in coaching, running and life. Carolyn passed away in 2016 after 57 years of marriage. But stopping is not what Dan does. 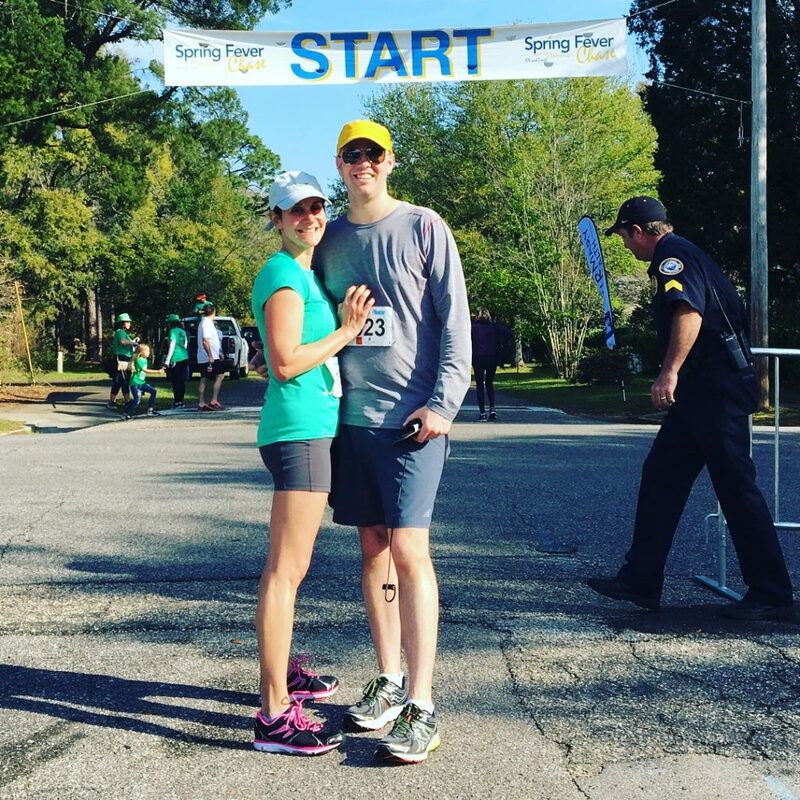 He believes, “when you can, you give back to the sport that gave to you” and in that spirit he is now in his 10th year of volunteer coaching at Tate High School. 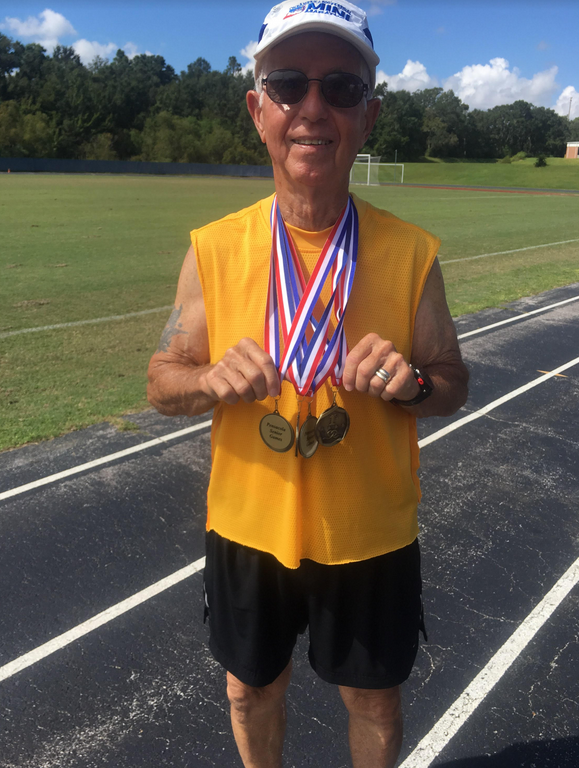 At age 80, later this month, he is on his way to a new age group at the State Senior Games where he will compete in the 400, 800 and 1500. Thank you Dan and good luck at the State Senior Games AND Cross Country season!